Our vision: to remain the leading brand of the nutrition and natural stimulation of soils and plants, in the everlasting respect for our values. 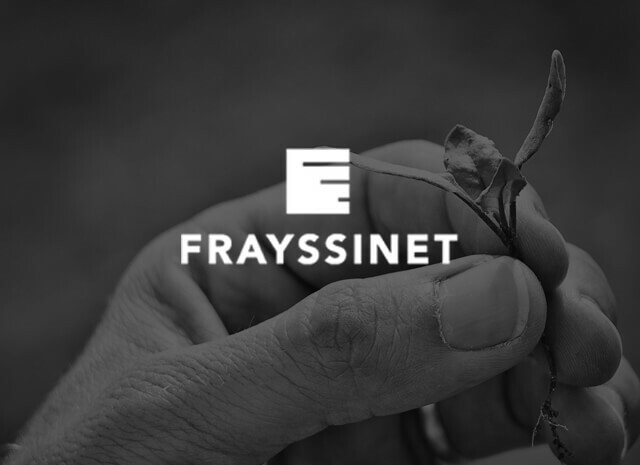 Thanks to its identity, its commitments and directions chosen since its creation, Frayssinet perpetuates its innovation approach by providing effective solutions to production issues and societal expectations. 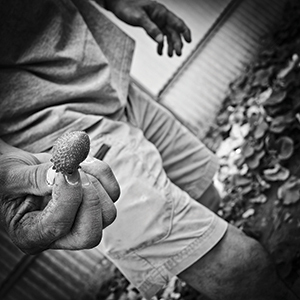 With its environmentally-friendly products, the implementation of the Nutrition and Stimulation Program (PNS), the Authentis agri-responsible approach, as well as a strong customer feedback, the company can respond to the objectives of agricultural markets, green spaces and gardening, in compliance with the expectations of its consumers: respect for the environment, taste and safety qualities. of our Authentis signatories are committed to a sustainable development frame of reference. followed by Frayssinet, within the Authentis framework. Sustainable Development Report – CSR.